Travel site Tripadvisor have revealed the top carriers around the globe for 2019 at their annual Travellers' Choice awards, and Singapore Airlines is named the world's best for 2 consecutive years. Identifying travellers' favourite carriers for the third year running, the website recognised airlines from Australia and around the globe, using an algorithm that determines the quantity and quality of airline reviews and ratings submitted by travellers across the world over a 12-month period. Qatar Airways replaced Air New Zealand in the second spot this year. A reviewer commented how impressed they were honouring requests from frequent flyer card holders to sit on the upper deck of the A380. TripAdvisor said the Travelers' Choice award winners were based on the quality and quantity of flyer reviews and ratings for airlines published on the website from January to December last year. 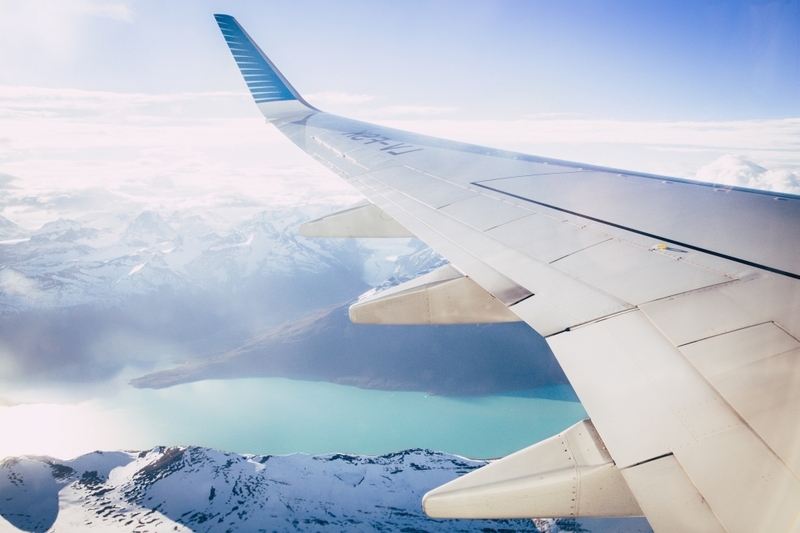 Bryan Saltzburg, president of TripAdvisor Flights said, "The airline industry continues to focus on improving the overall flying experience, and these award-winning carriers are at the forefront. Airlines worldwide recognise this Travellers' Choice award as a huge testament to consumer recognition."